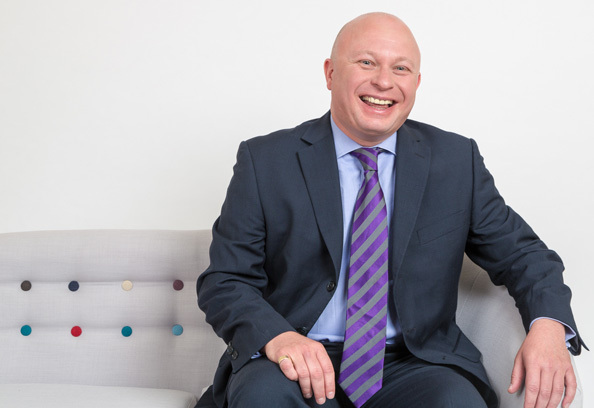 Mark has been a family law barrister since 1996 and specialises in child law. He represent clients on a referral basis (through solicitors) and on a public access basis. He is very experienced in care proceedings, private law children applications and injunctions. Mark represents local authorities, parents, intervenors, extended family members, children’s guardians and children themselves so can anticipate how each will approach the case. Mark is experienced in cases involving serious non-accidental injuries, sexual and physical abuse, neglect, complex expert and medical evidence. I can help you if you are making or contesting such allegations. He helps parents, grandparents, other relatives or family friends contest assessments that they cannot care for a child or where they seek contact to a child in care. He can help you decide whether to accept a Residence or Special Guardianship Support Plan proposed by a local authority. Mark represents parents, step-parents, grandparents and other relatives. Mark can help where there is an argument about with whom a child should live or what contact a child needs. Specific Issue Orders e.g. change of name, taking a child to live permanently abroad etc. Advice about applications for Special Guardianship. Mark represents clients from all backgrounds, cultures and parts of our community. He represents vulnerable clients with mental health or learning difficulties. Mark represents clients at every level of the Family Court. He deals with appeals in all the areas of work in which he specialises. Mark is approachable, non-judgemental, efficient and effective. Identify what you want to achieve, strategies for achieving it and the most cost-effective way to proceed. Provide dispassionate and realistic advice about the evidence, the law, your rights and your prospects of success to help you make informed decisions. Draft letters as a basis for negotiation. He can advise you on how the court process works and the approach that the court will have. You may find that we can achieve arrangements that mean you do not need to apply to court. He can draft your application. Review the evidence and advise you on the best way forward. Draft witness statements or other court documents for you. Advise you on how to prepare for hearings at which you want to represent yourself. Attend court with you and act as your advocate in negotiations and before the court. Mark will keep you focused on what you want to achieve and will make sure that your case is fully prepared and fully argued to the other side and in court.